Hamptons homes are located in the coastal community of Aliso Viejo. The Hamptons neighborhood was first built in 1994 and features two to four bedroom townhouses that range in size from 1,076 to 1,750 square feet of living space. Many of the two bedroom floor plans will incorporate a bonus loft area with high ceilings and an open floor plan. These also commonly come with small patio backyards and attached garages. 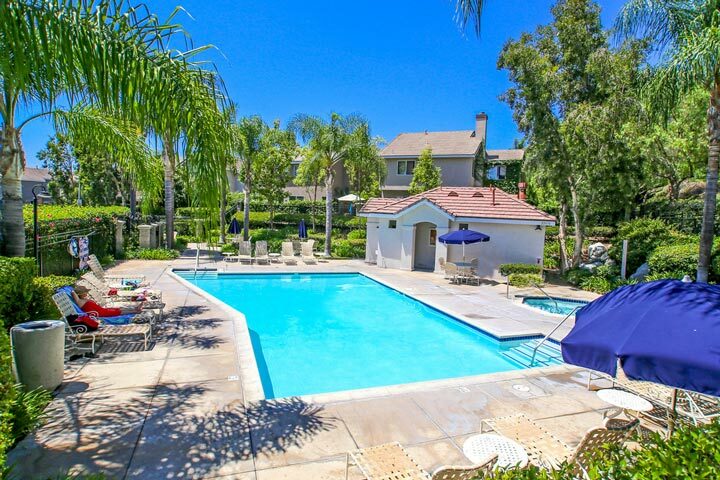 Below are the current Hamptons homes for sale and for lease in Aliso Viejo. Please contact us at 888-990-7111 with questions regarding this community and any of the properties listed for sale here.. The Hamptons neighborhood offers some nice amenities that are provided by the homeowners association and included in the monthly dues. A resort style community pool, spa and clubhouse area are located at the very beginning of the tract and are securely gated for extra privacy. 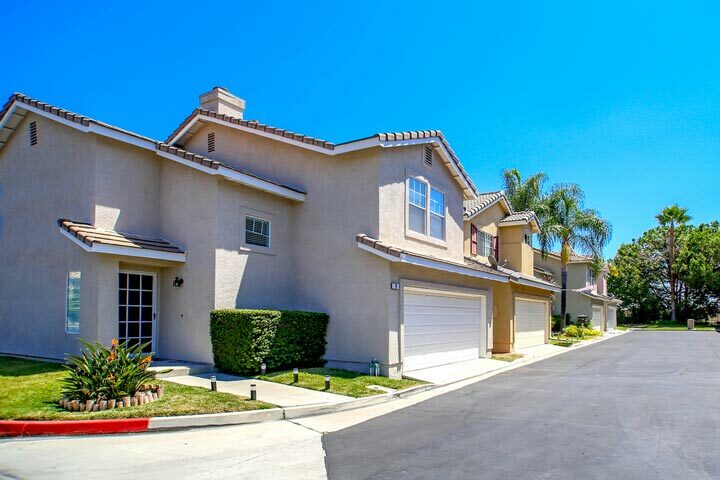 The location is a short distance to the Aliso Town center shopping area as well as the 73 freeway.